I'll be the first to tell you that I'm not a fan of science fiction - in fact, I hate it. 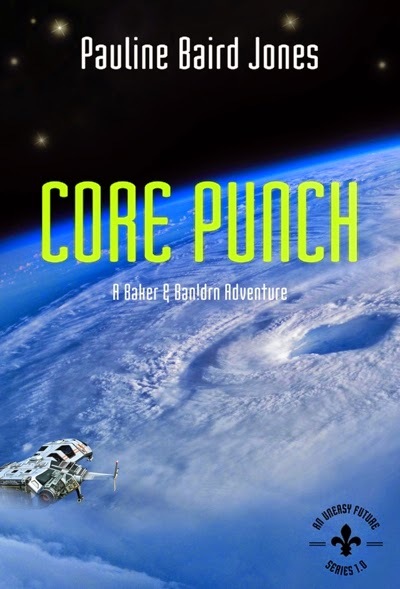 With that said, I found Core Punch to be a highly entertaining read. I mean, who wouldn't giggle at a hurricane whose shortened name is WTF? The characters are also well developed and the romance is awesome. I have to give kudos to Pauline Jones for writing a science fiction novel that I actually enjoyed.